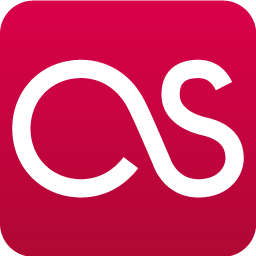 As the follow-up to 2008's Forever More, Simplicity more than meets its match, in both quality of songwriting and production values. That's not to say the former is Tesla's best effort of the 21st century--that honor belongs to Into the Now--but the material depicts a powerful, unyielding band with excellent attention to detail and little patience for filler. Indeed, Tesla's adherence to strict quality control over the past 28 years, at least for their distorted hard rock songs, is remarkable, and it's not unreasonable to expect better. The quintet's knack for timeless, catchy anthems essentially vanishes with Simplicity and, sadly enough, that means the album is toast, as far as a well-rounded package of music goes. In other words, Simplicity is the complete opposite of Forever More. Lacking uptempo grooves found on previous records, the music feels lethargic, which contradicts the album's thematic focus on Tesla's golden age and should, in theory, be just the opposite: electrifying rock in the vein of their last two records and classic material. No doubt is Tesla's mindset in the right place, but that enthusiasm doesn't always translate into real life, making for less than satisfying results. Where Simplicity excels, however, is a handful of hard rock songs, despite what the majority of the tracks suggest. "So Divine..." sounds like a mishmash of classic and contemporary material, while "MP3's" intro leaves a thick line of fiery smoke after each play, even though a cumbersome chorus and strained vocals tread dangerously close to mediocrity. The most redeeming number, "Break of Dawn," creatively makes use of distorted and acoustic guitars and takes a page from Into the Now's book, which is where Tesla needed to look in the first place to cultivate dynamic, lively music. The remainder of the record, which is comprised of acoustic/ballad numbers and scattered hard rock songs, just isn't inspiring: every last bit of imagination has been sucked dry, leaving Tesla with little to offer past a handful of tracks. 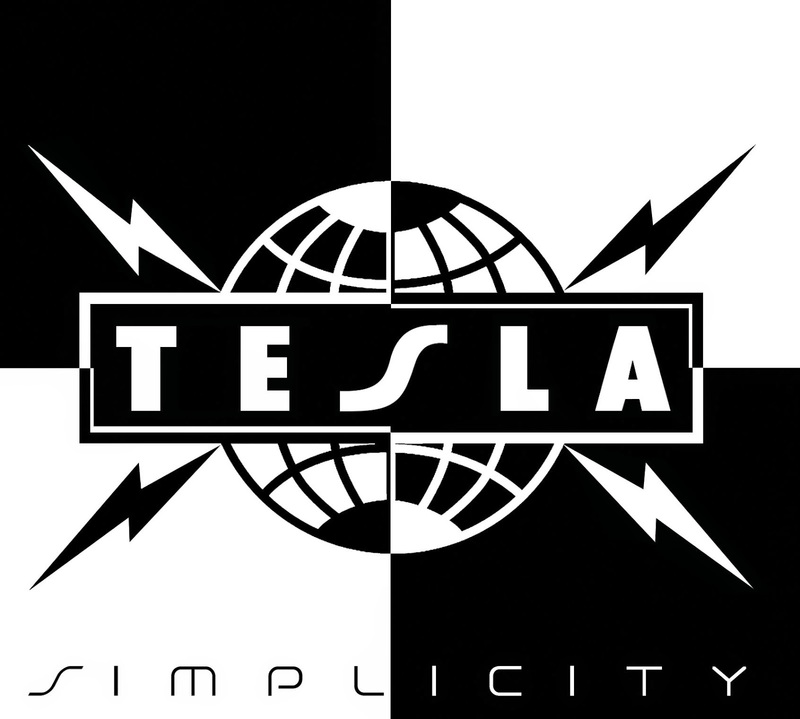 The main problem with Simplicity is that the music is generic and does nothing to push Tesla's boundaries. Ultimately, tracks like "Life is a River," "Honestly," and "Other than Me" don't help Tesla's cause and maintain the belief that the band latched onto a generic formula and ran with it. No, it isn't bad per se, but it is rather ho-hum and one can't help think a band of this caliber is capable of better, given their proven track record and stellar songs over the years.